Holden Pond is a 51-acre lake southeast of the town of Hawthorne in Alachua County, Florida. Alachua County has numerous small, tucked away lakes and ponds, but most are private and do not allow public access; Holden Pond is an exception. 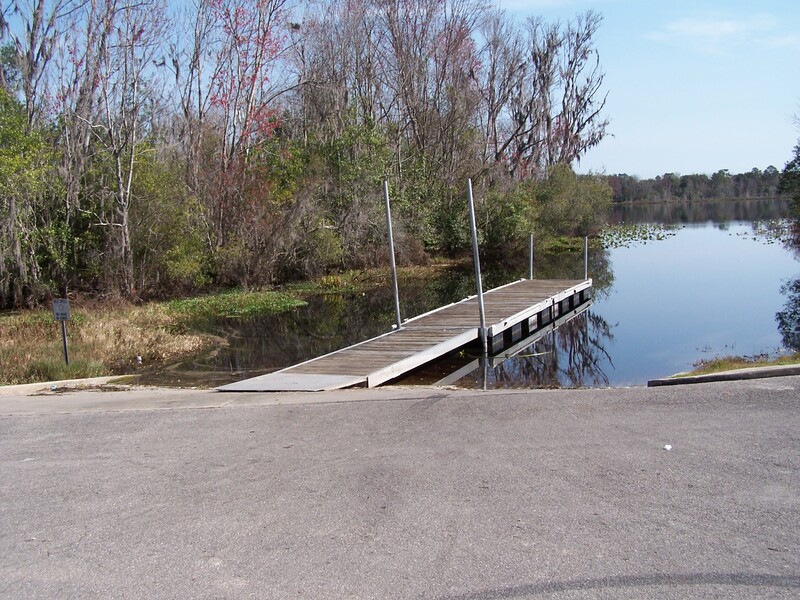 A public boat ramp grants anglers access to the lake as well as adjoining Little Orange Lake.